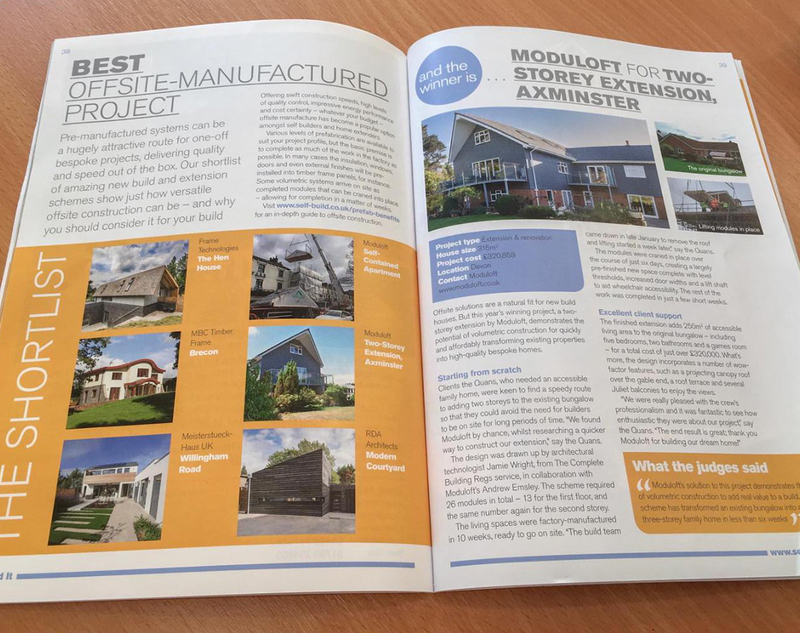 Best Offsite Manufactured Home Award… and the winner is… Moduloft, for two storey extension, Axminster. 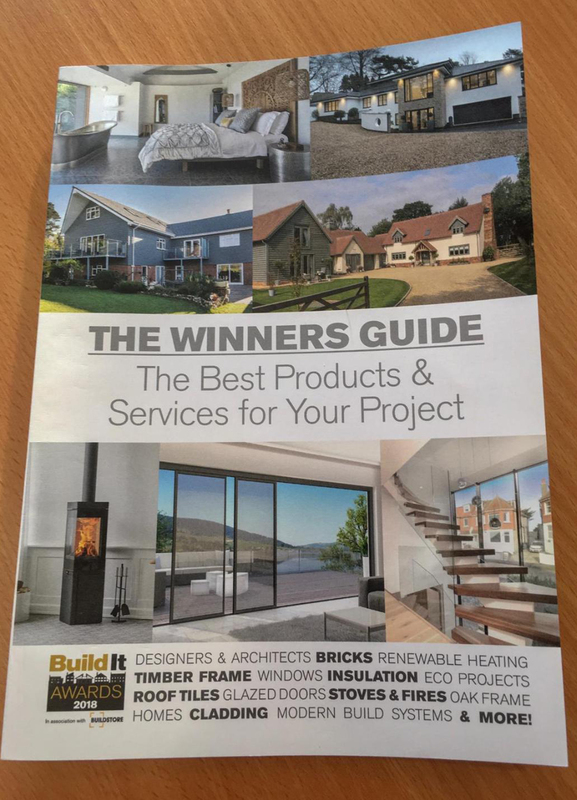 Offsite solutions are a natural fit for new build houses. 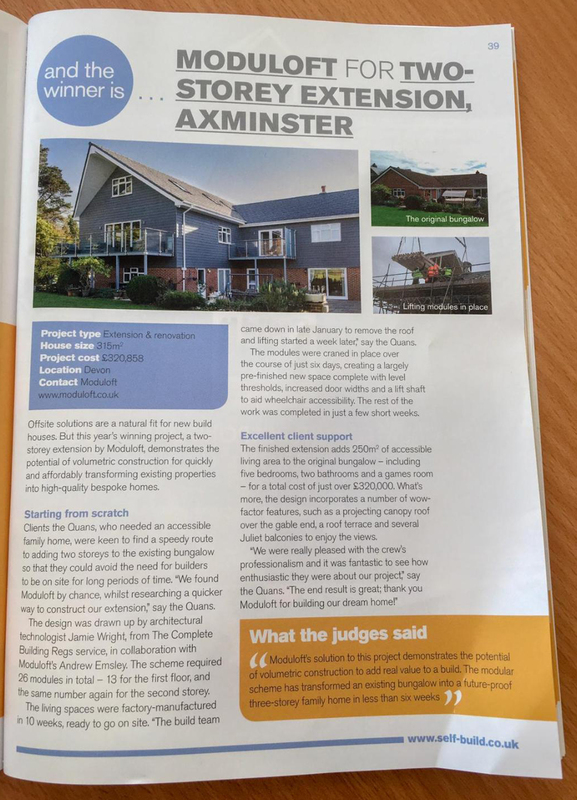 But this year’s winning project, a two storey extension by Moduloft, demonstrates the potential of volumetric construction for quickly and affordably transforming existing properties into high-quality bespoke homes.